In recent years the awareness regarding special focus on needs of disabled people have grown. 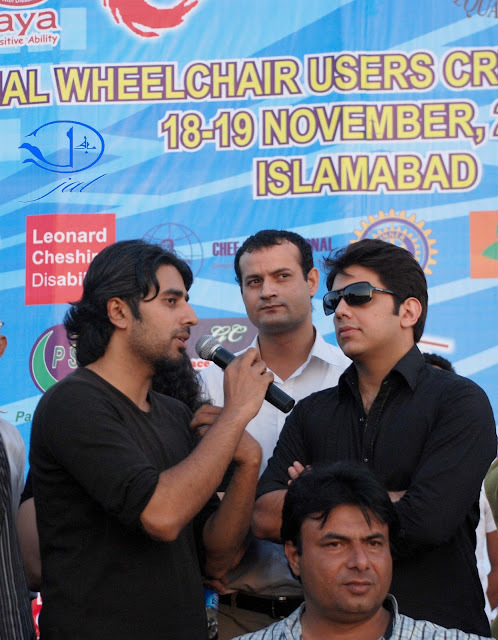 Islamabad has observed growing number of events in recent years. 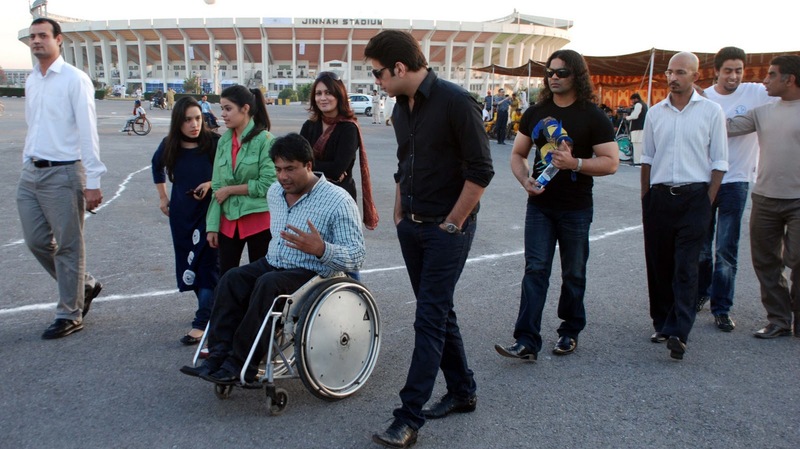 Along with NGOs, Business community & corporate sector, musicians have started supporting such activities. 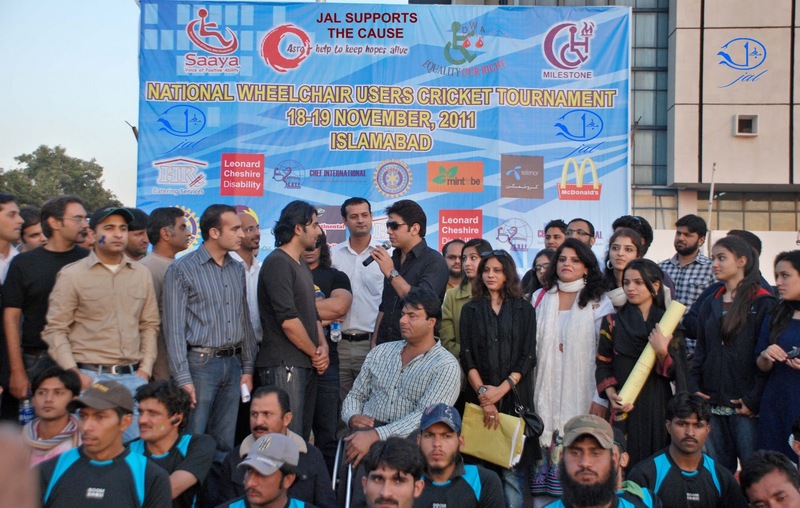 Islamabad enjoyed the presence of JAL on one of such events. 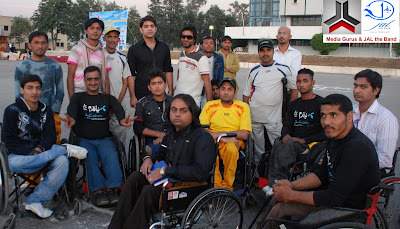 Jal the Band visited National Wheelchair Cricket Tournament in Islamabad. 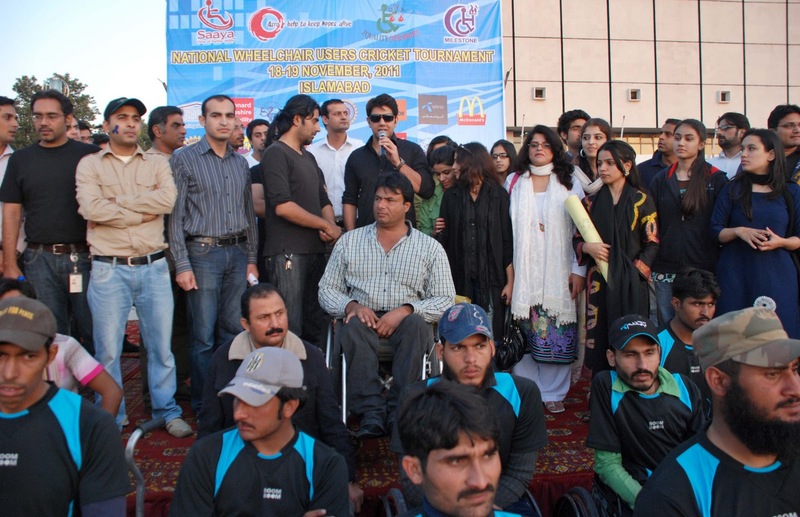 This event is one of its kind and takes place every year. Goher & Shazi's presence along with Media Gurus made the event more exciting. Band members met all the players in person and motivated them to keep it up. 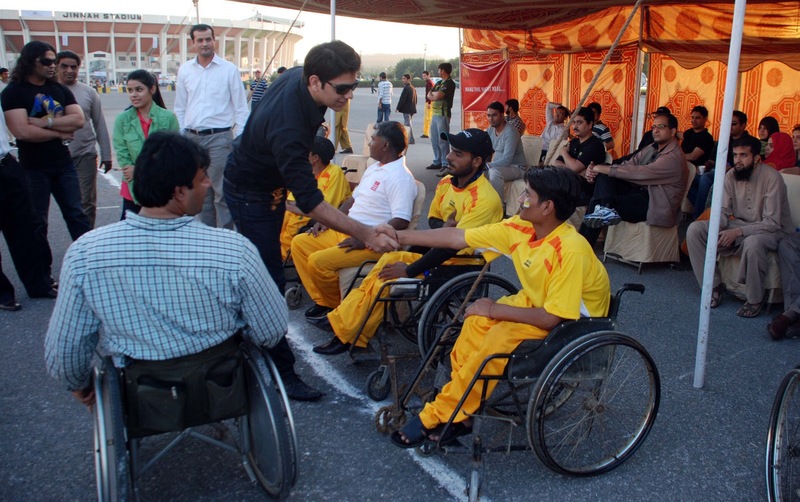 Goher said "we all are proud to have the players here and we should set such examples to prove our nation as one. 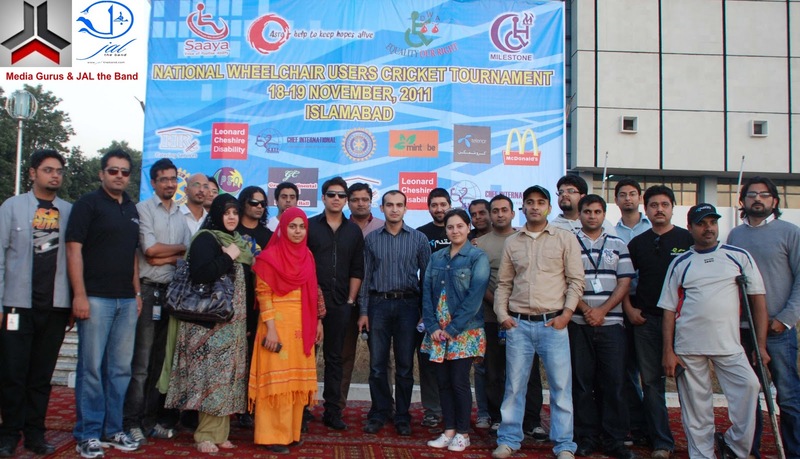 We do not only support but also take pride to have all wheel chair users on event. A way of life adopted by you should be a lesson for all of us." The president of wheel chair users association apprreciated the presence of JAL at the event and also requested to devote a song to all wheel chair users. Goher promised to devote a song to them in near future. The evening became beautiful with a beautiful song by Goher at the event. 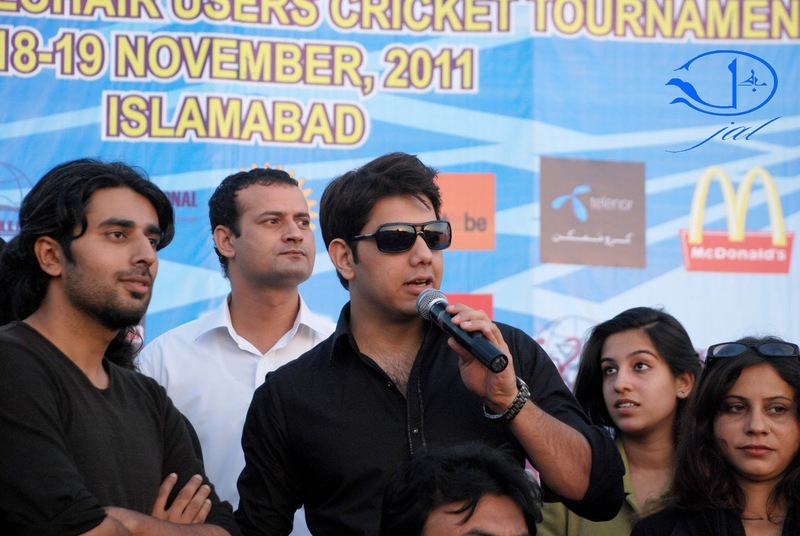 On a special request by organizers, Band members went into ground and played cricked as well. 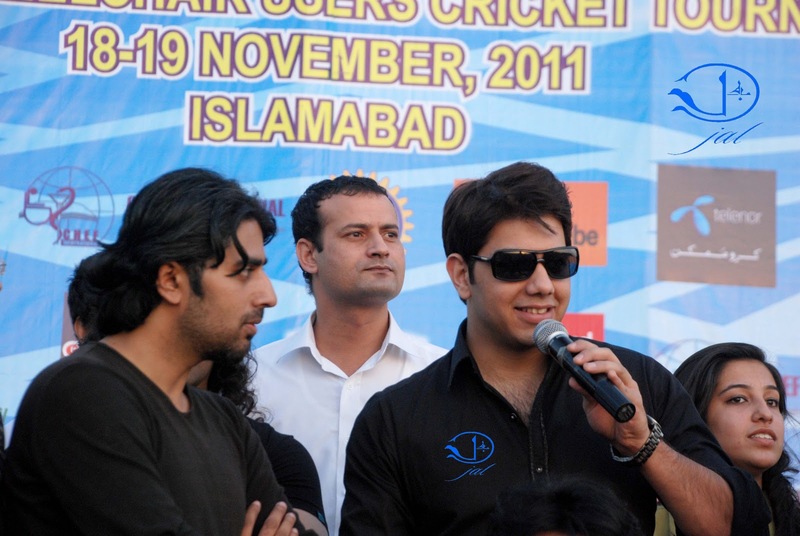 Audience enjoyed the presence of JAL in every possible way. 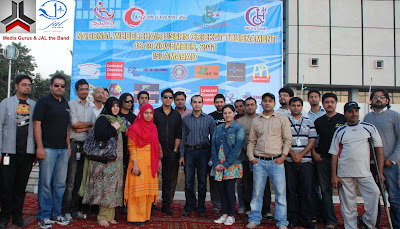 A special photo shoot along with teams and sponsors of the event made it memorable for every one present there. Goher also gave out a news of a 3rd Album on its way for JAL's fans. 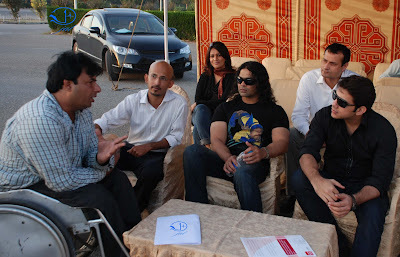 Director Media Gurus expressed the intentions of supporting such causes in collaboration with Jal the Band. On another occasion, JAL visited to support the youth & students. 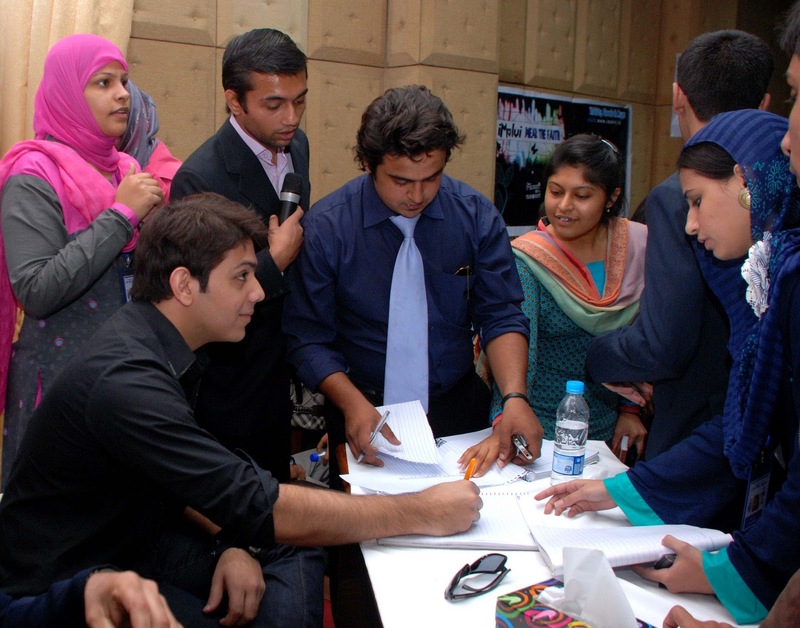 FAST university of ISLAMABAD had organized an event related to Marketing aspects of the industry. 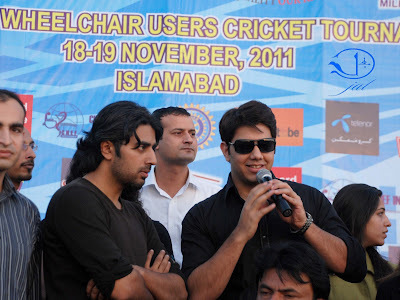 Two day event came to the closure with the words from GOHER Mumtaz of JAL. 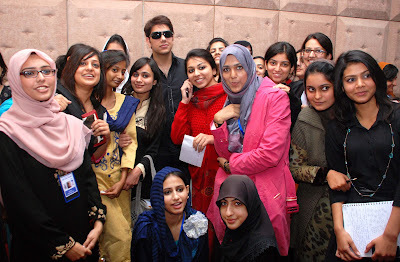 Students excitement to see JAL among them was worth witnessing. Goher & Shazi went on to give autographs to the students after a long photo session with them. People from corporate sector appreciated the presence of JAL at the event. It sure is interesting to know that JAL is out support different noble causes. One day stay at Islamabad left hundreds of smiling with beautiful memories. 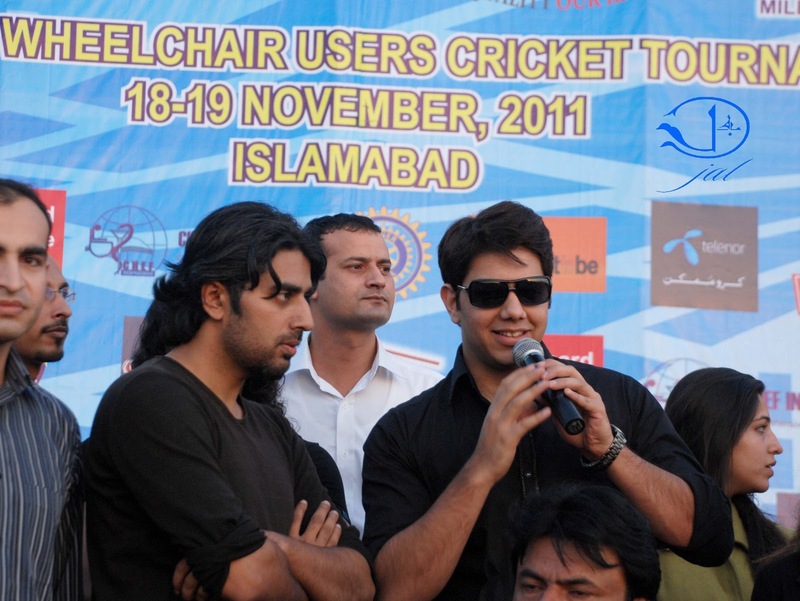 Media named JAL as MUSICIANS FOR ALL.